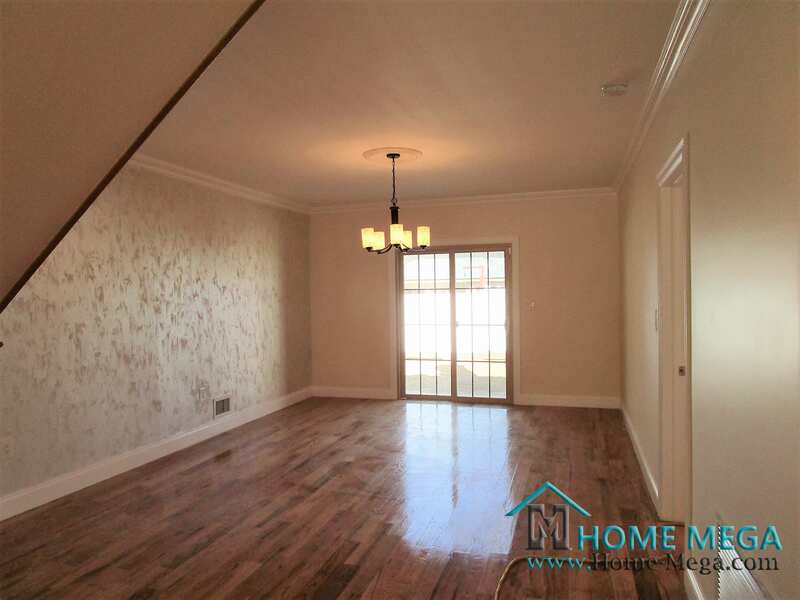 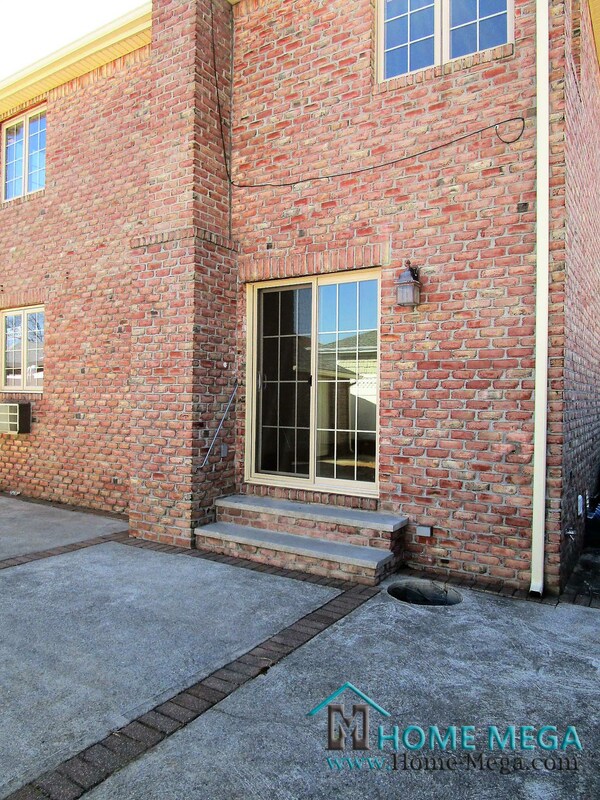 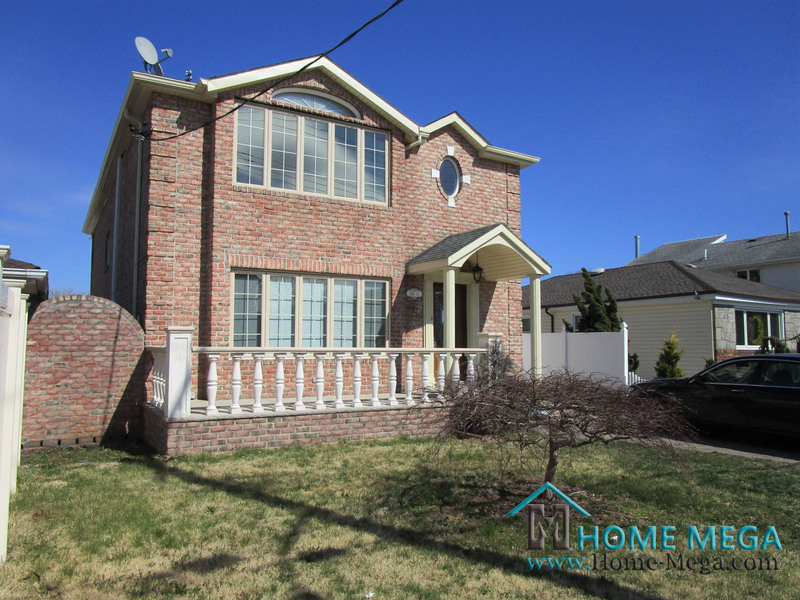 One Family Home For Sale in Howard Beach, Queens NY 11414. 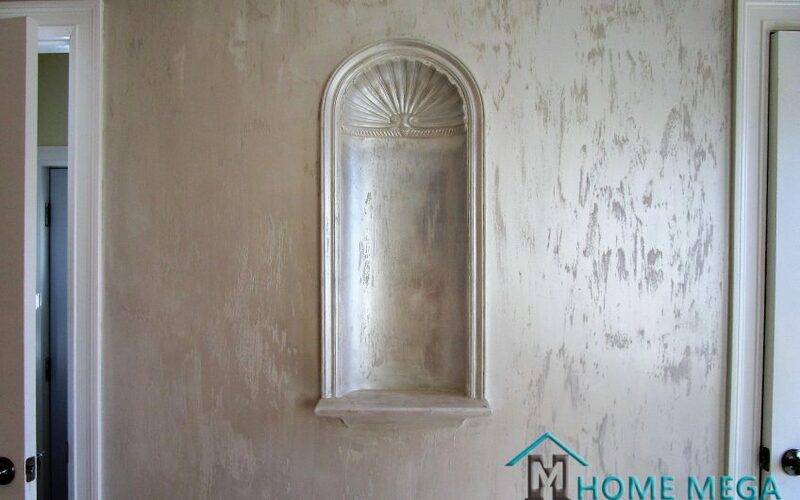 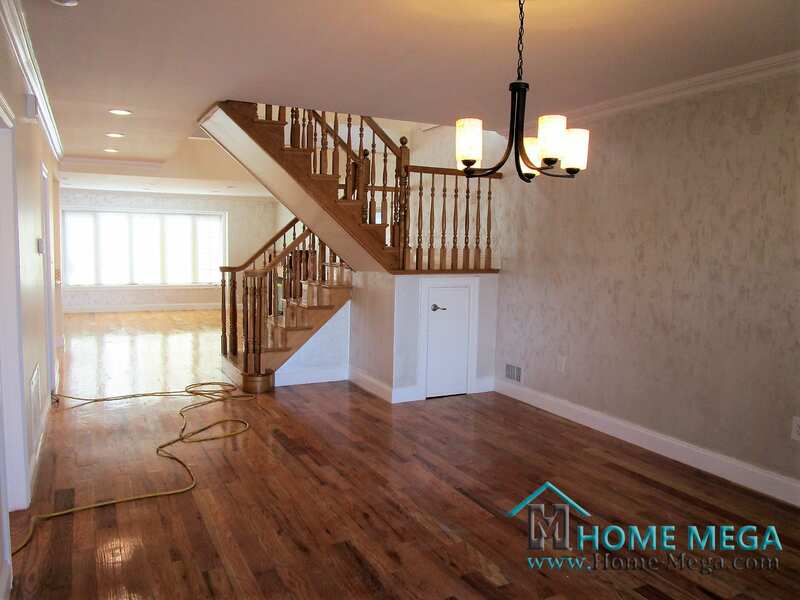 Fully Restored 1 Family MANSION Sits on a 4,000 Sq Ft LOT! 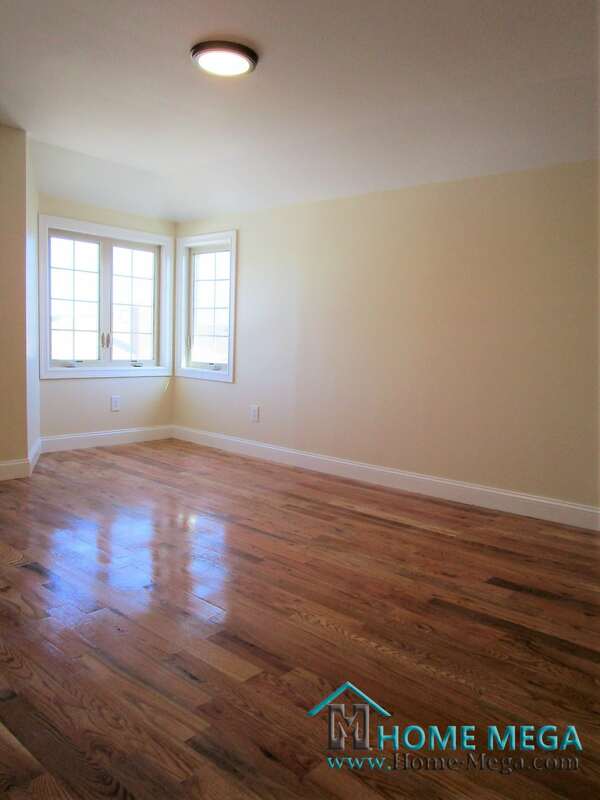 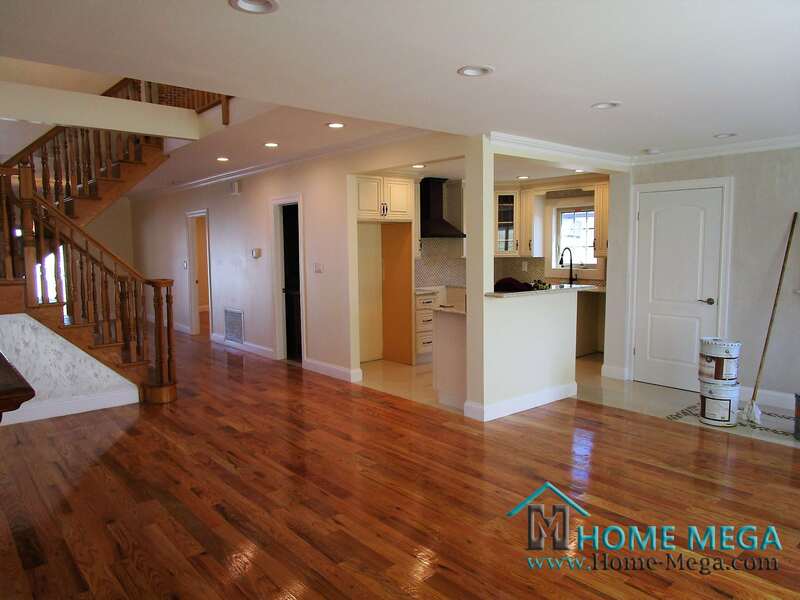 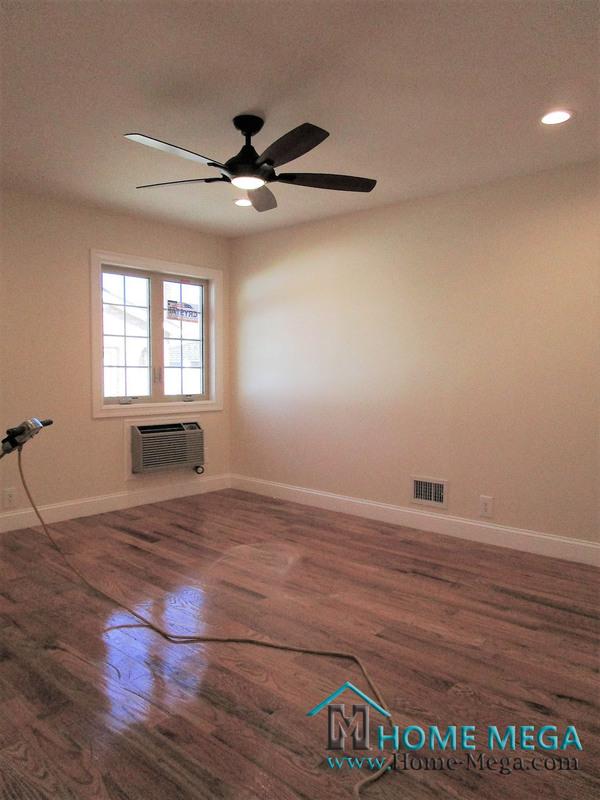 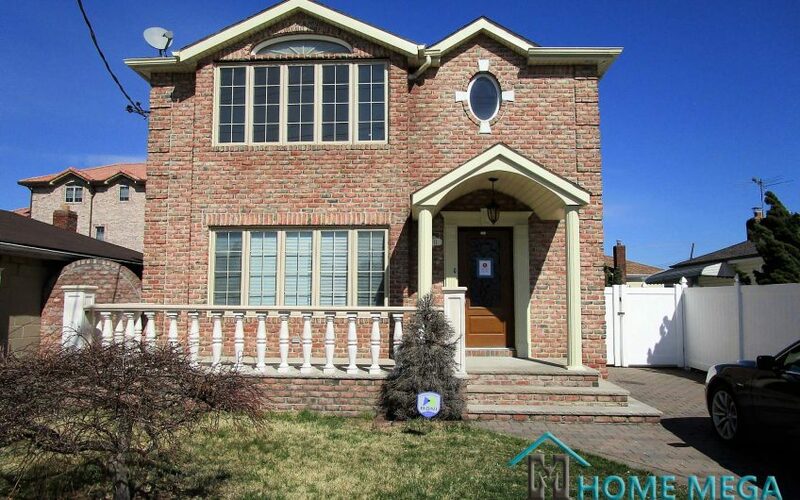 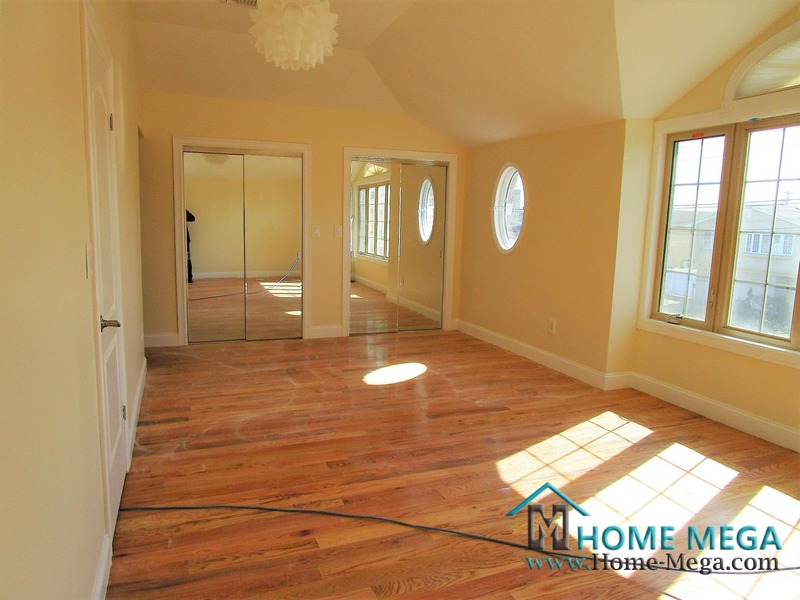 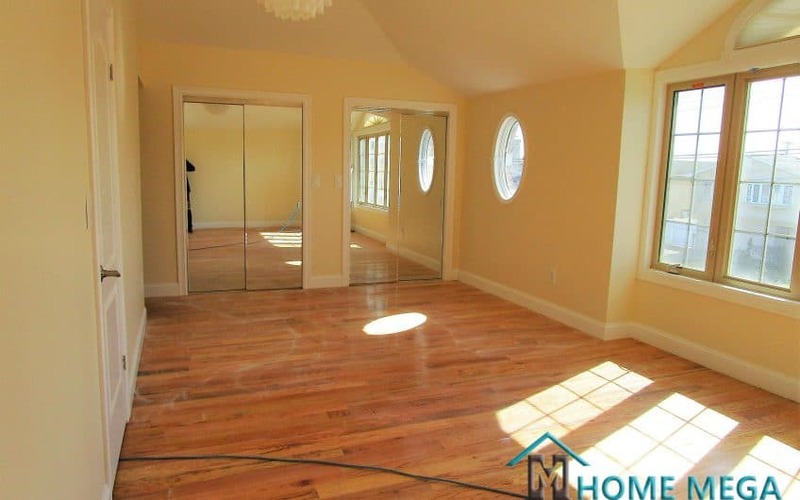 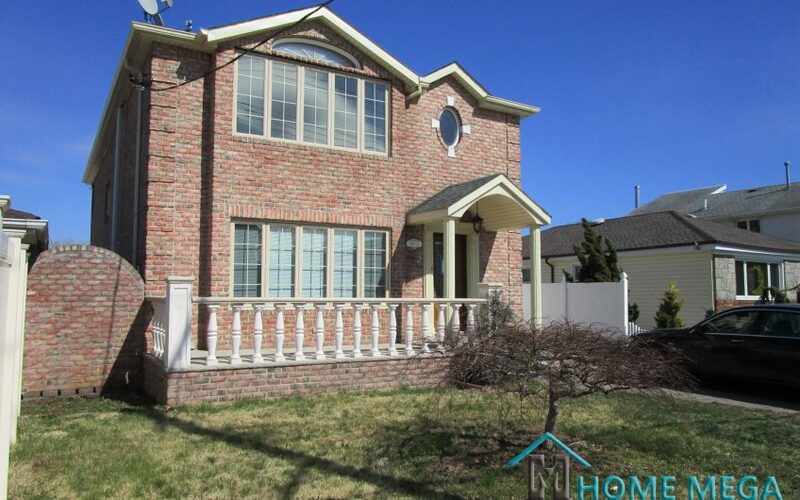 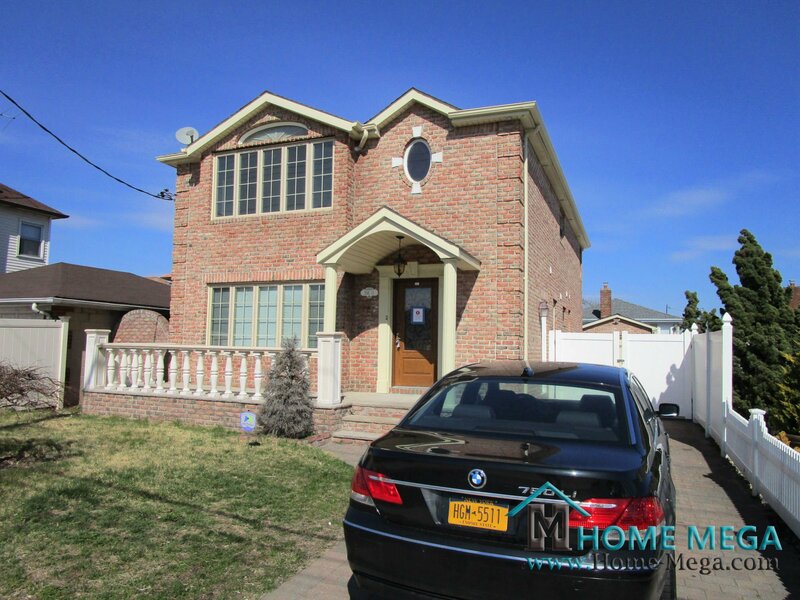 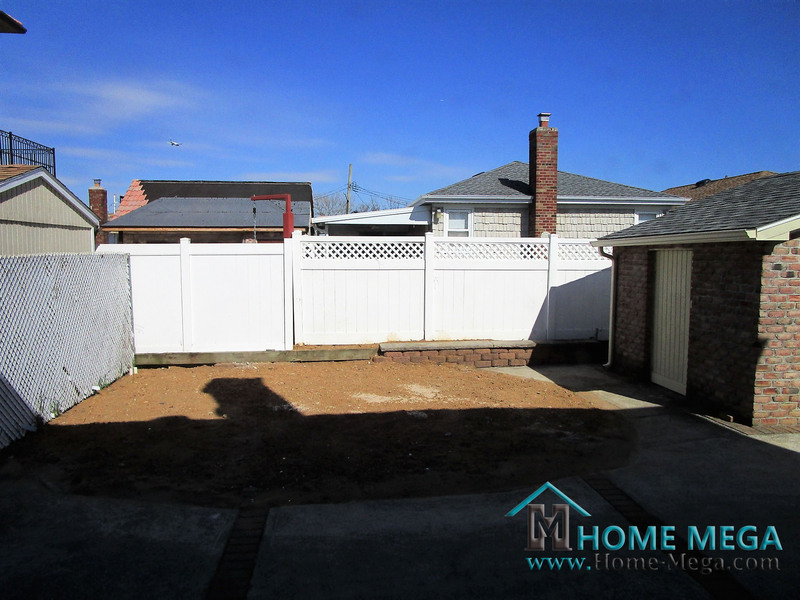 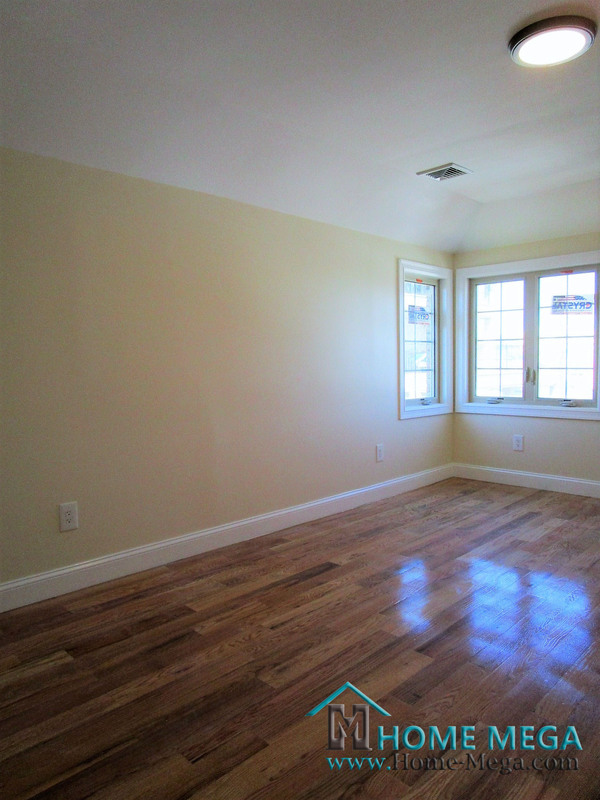 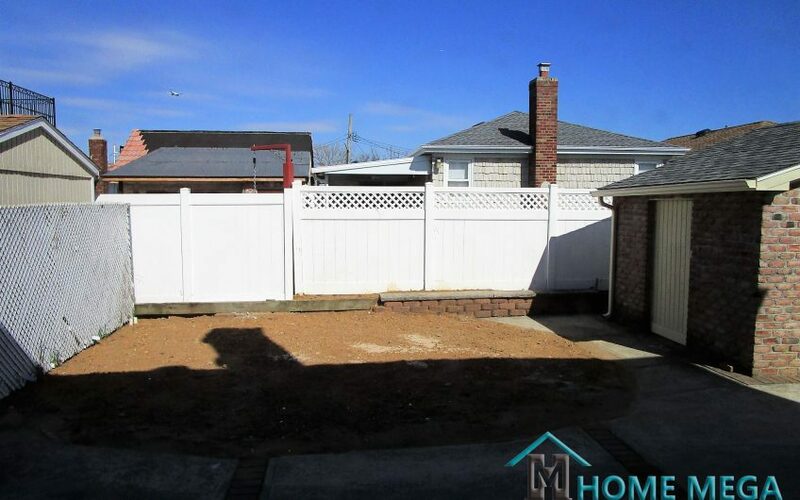 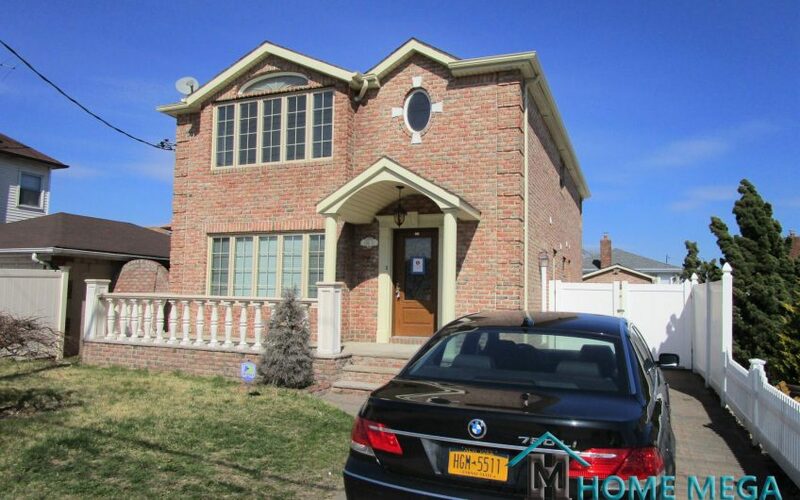 Home Mega is excited to expose this Amazing single family for sale in Howard Beach, Queens NY. 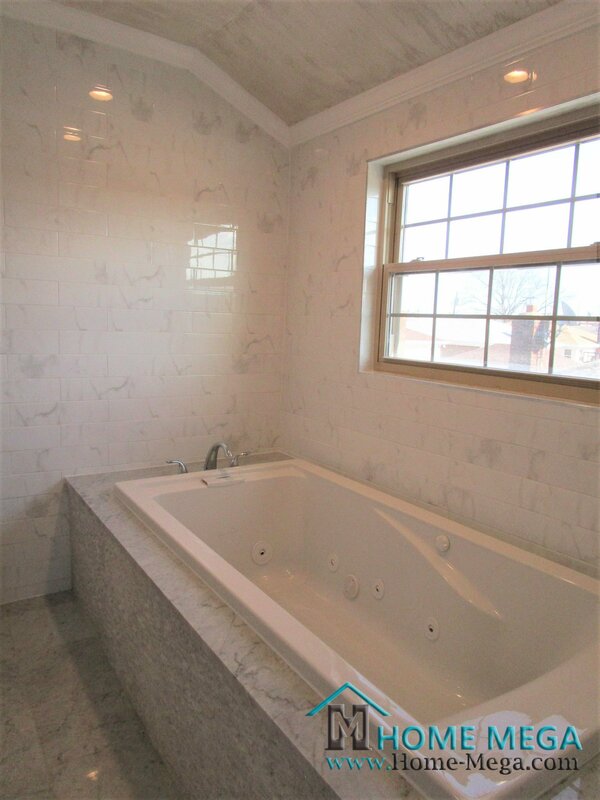 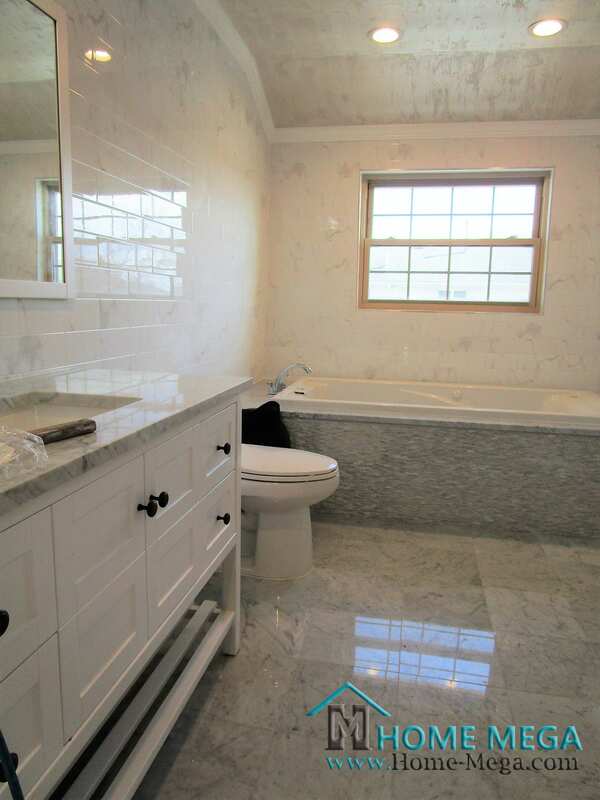 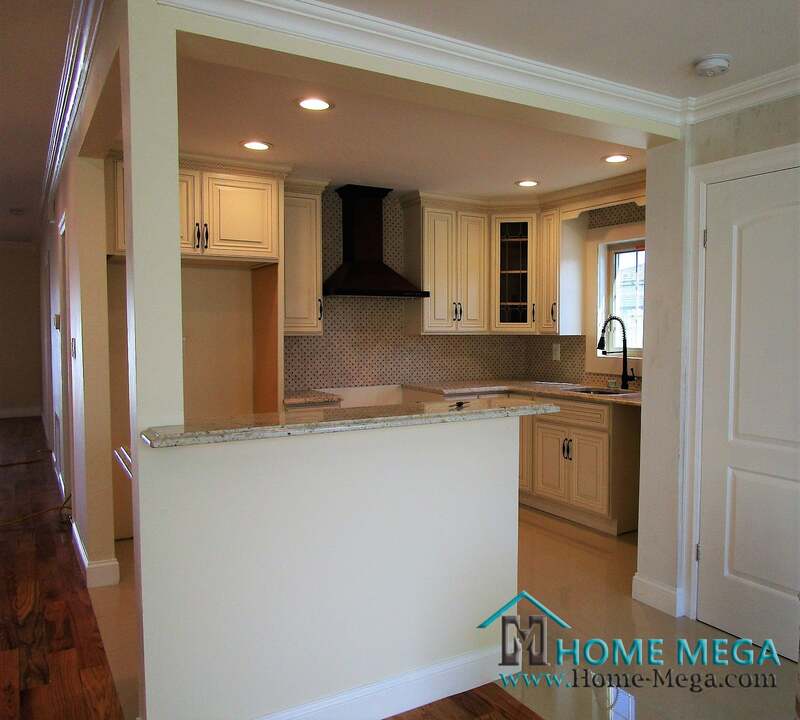 Come and see this perfectly remodeled Mansion style home! 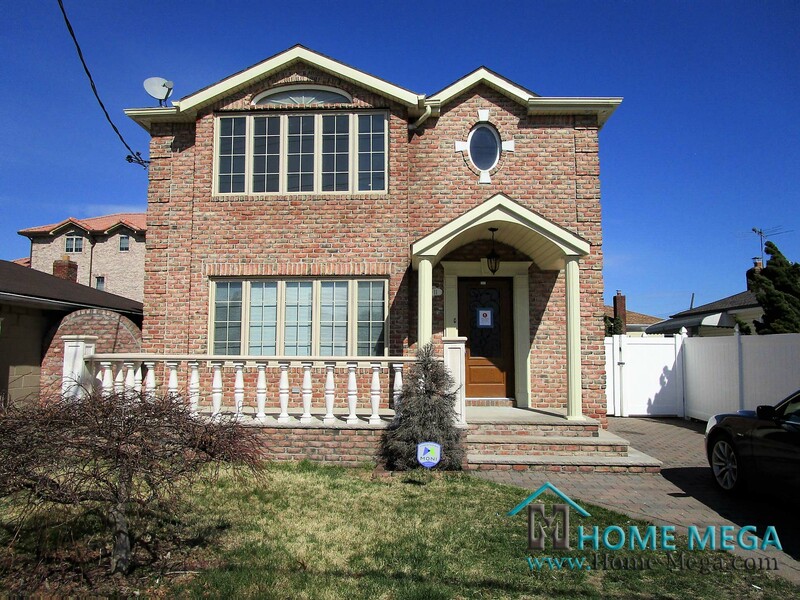 One Family Home for Sale In Howard Beach, Queens NY. 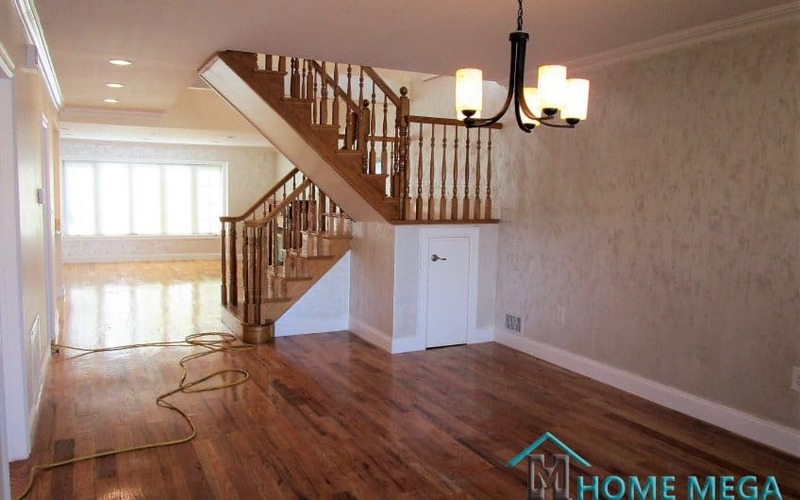 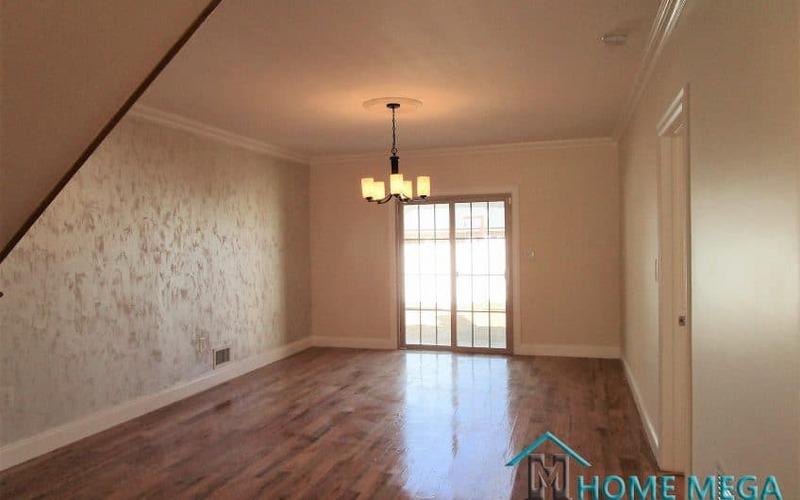 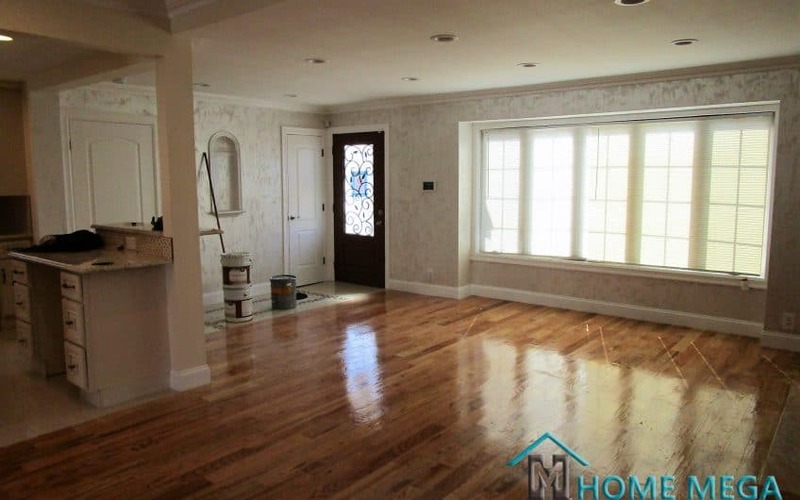 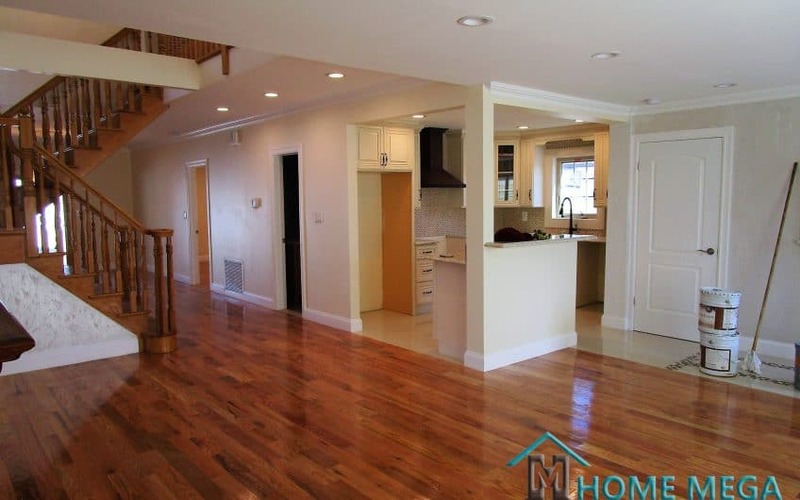 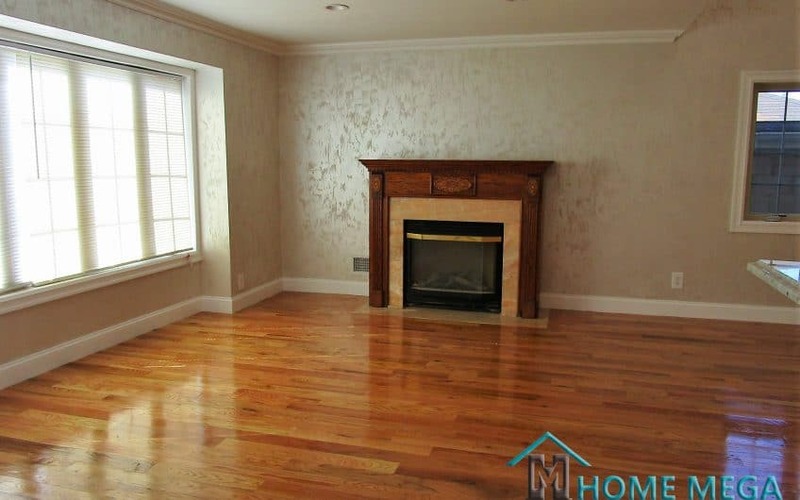 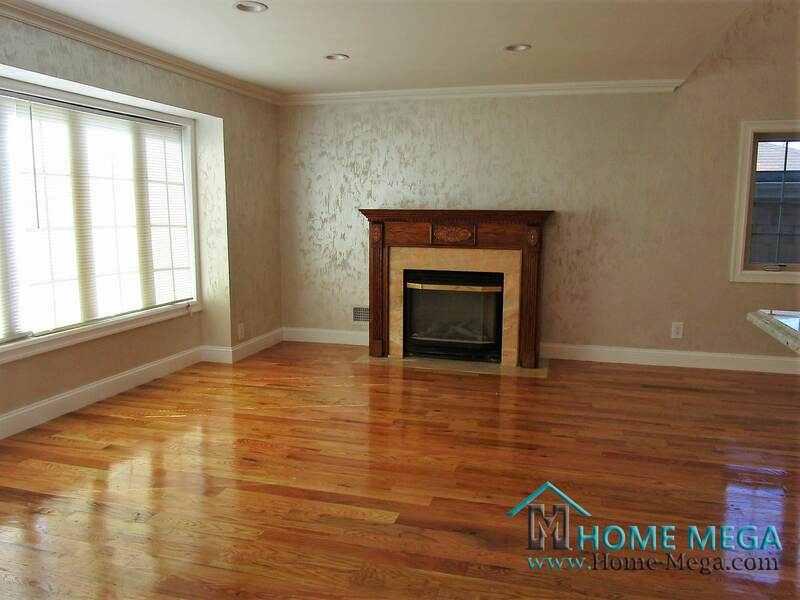 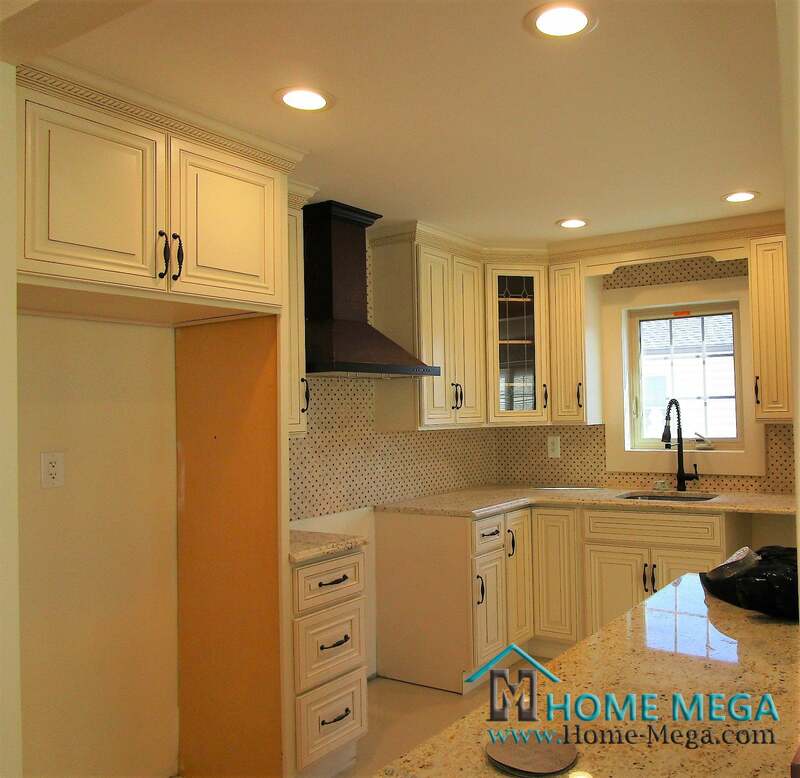 This Mansion Style Single Family Home is Detached And Nestled in A Quiet Tree Lined Block. 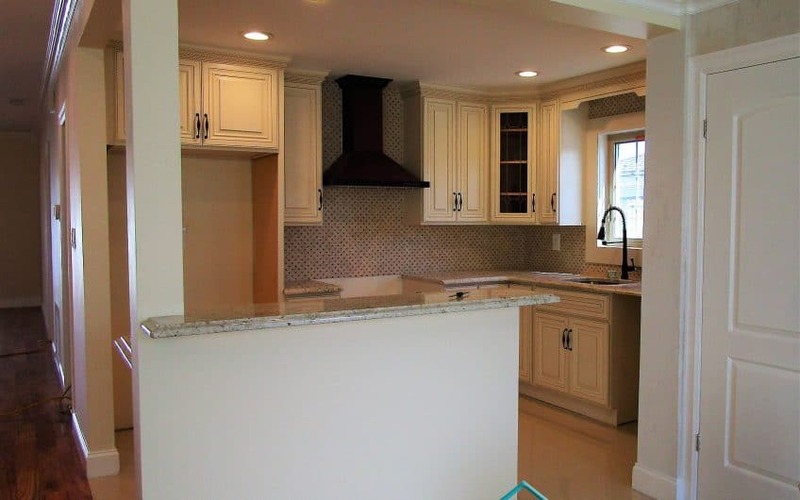 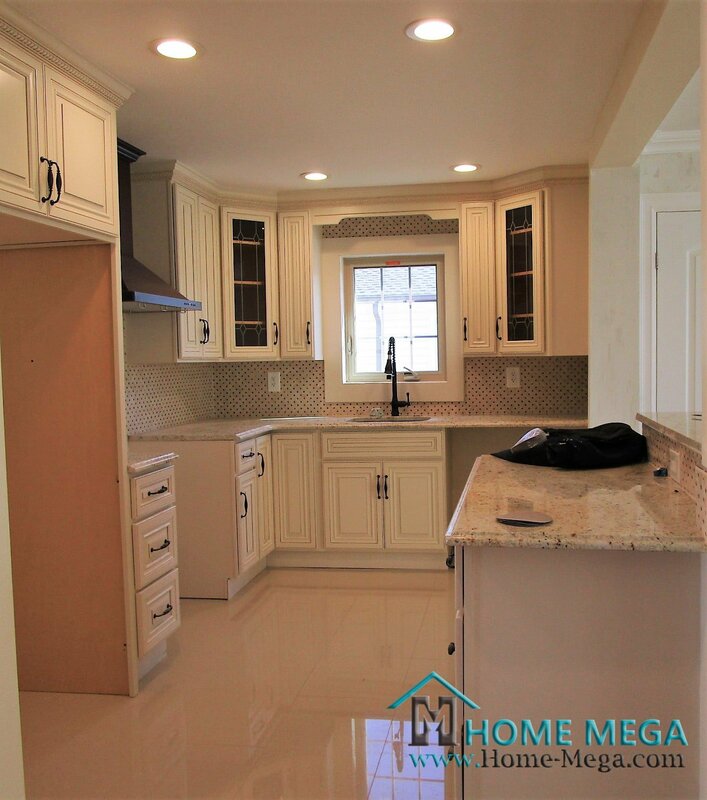 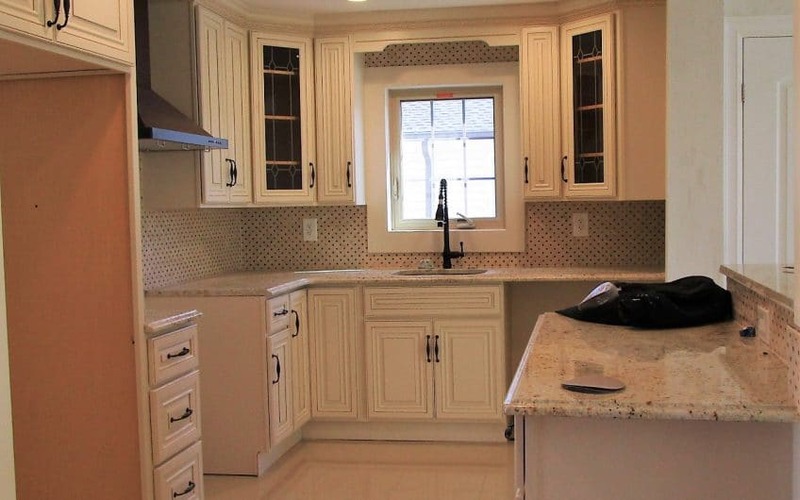 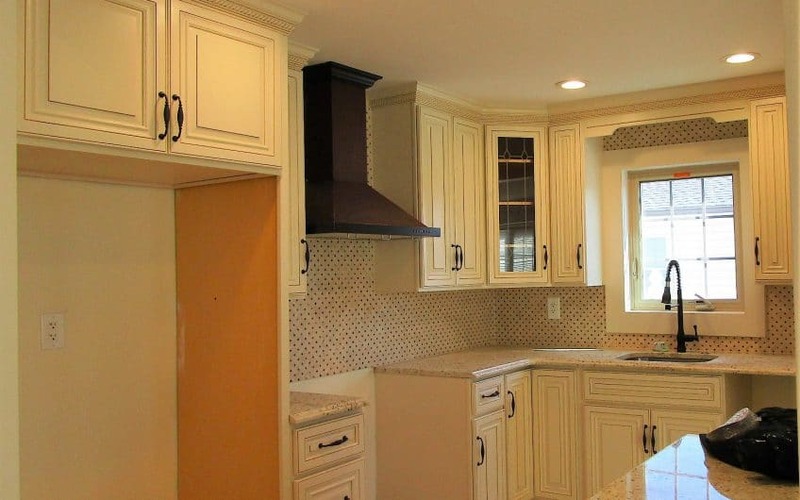 A Deluxe Granite Kitchen Dressed with State Of The Art Stainless Steel Appliances. 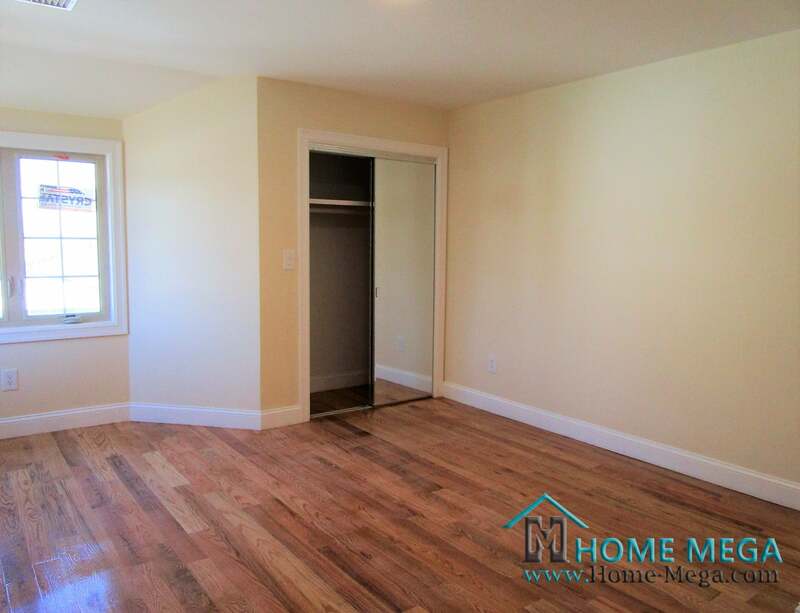 The Bedroom Layout Consists Of 4 Great Size Bedrooms with a Total Of 4 Designer’s Baths. 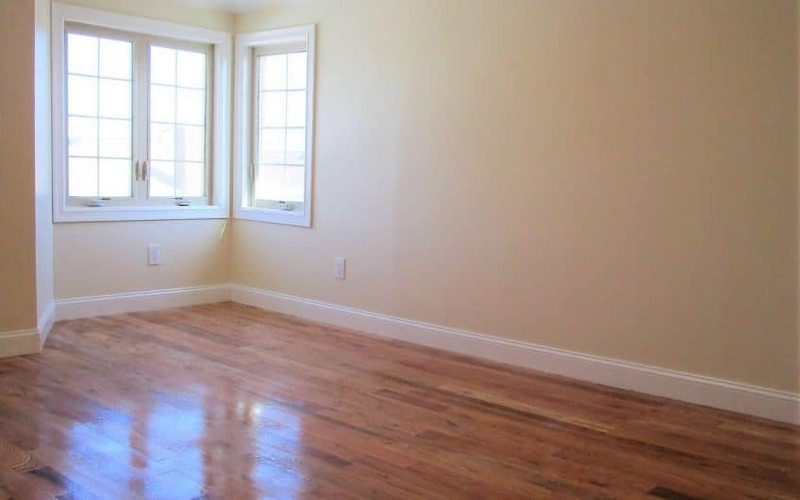 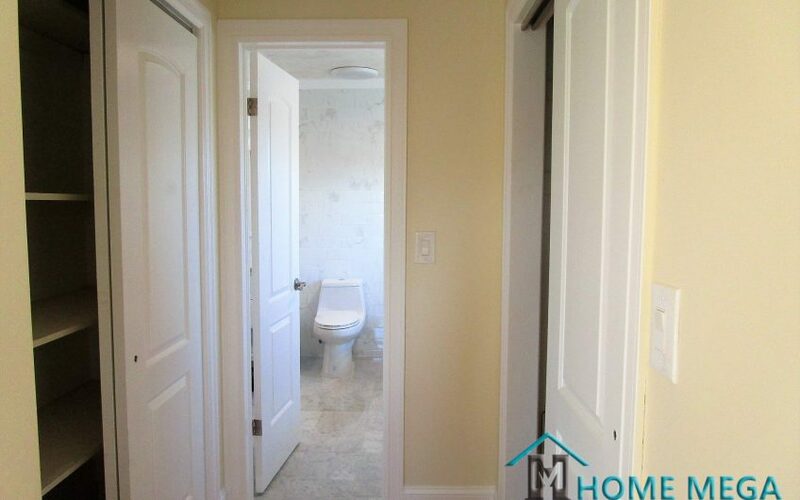 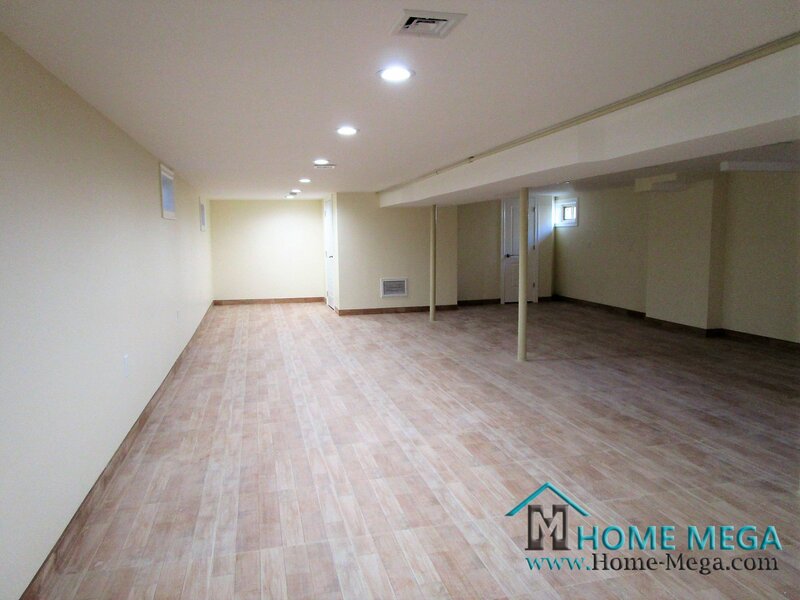 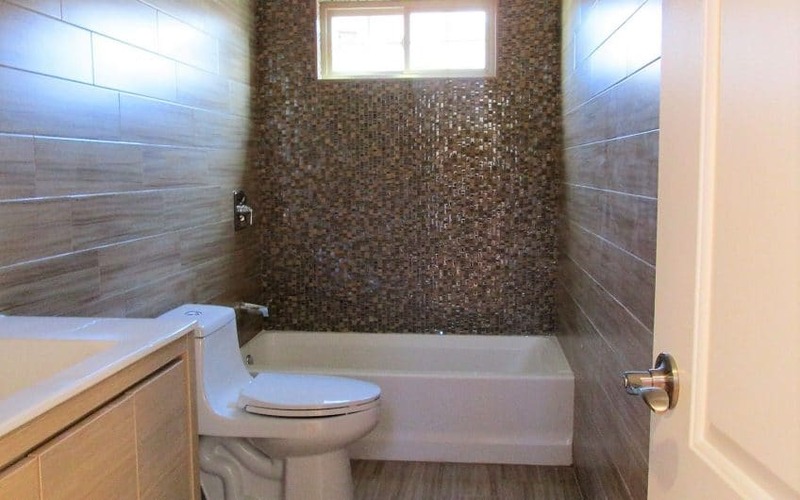 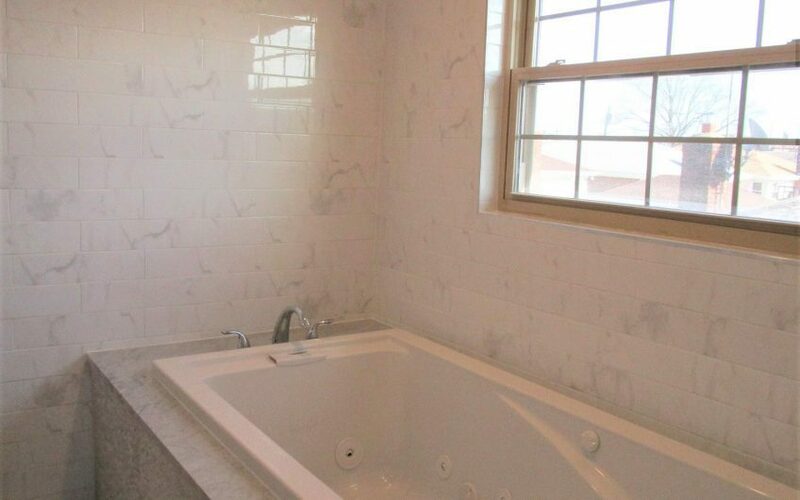 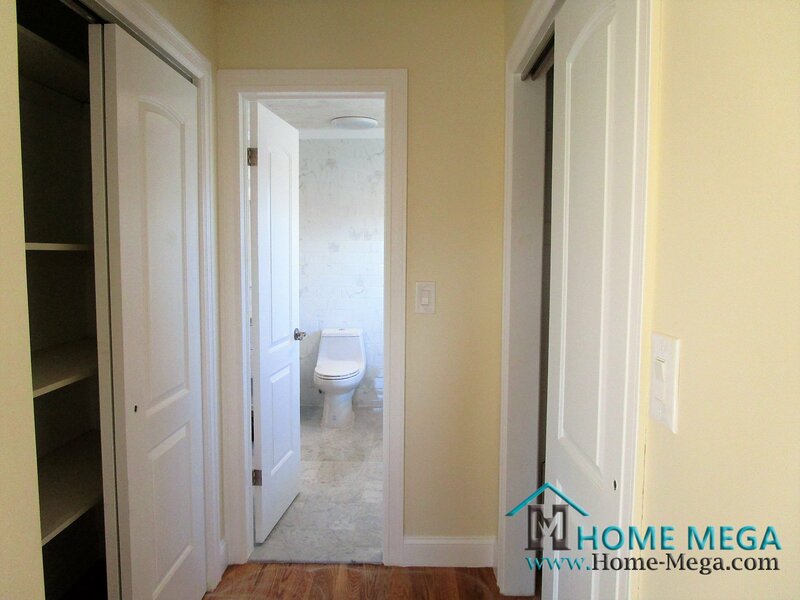 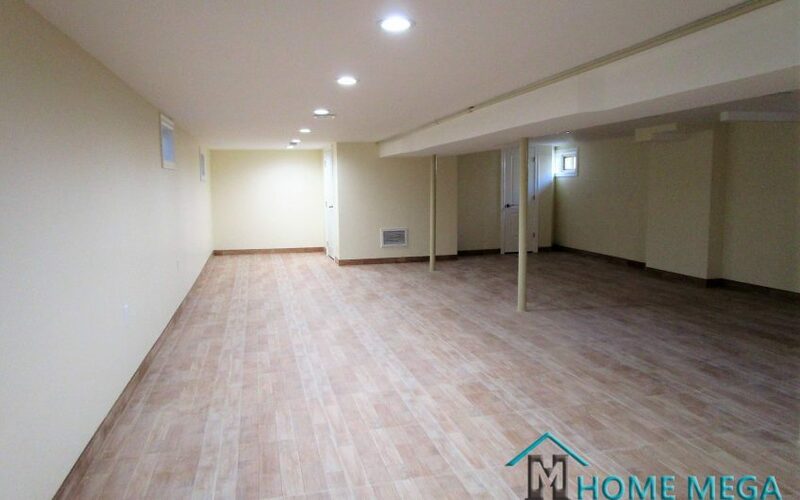 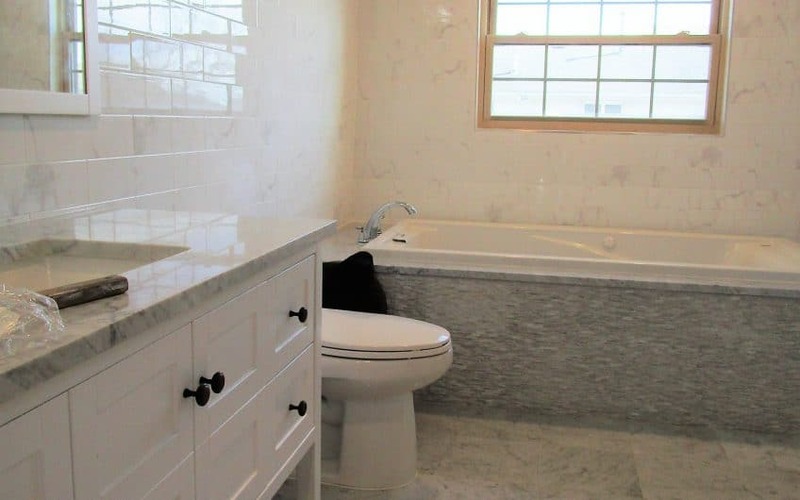 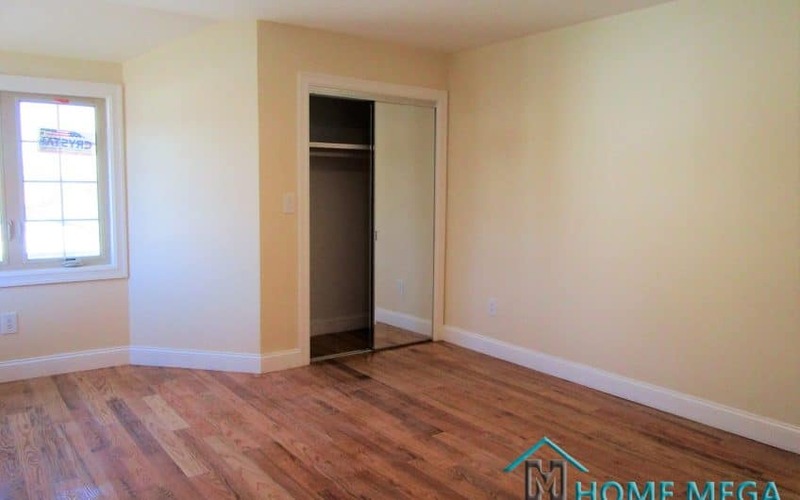 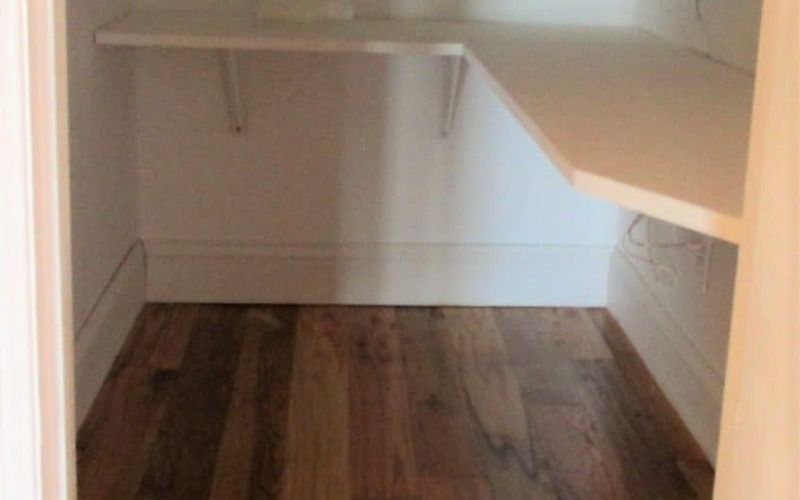 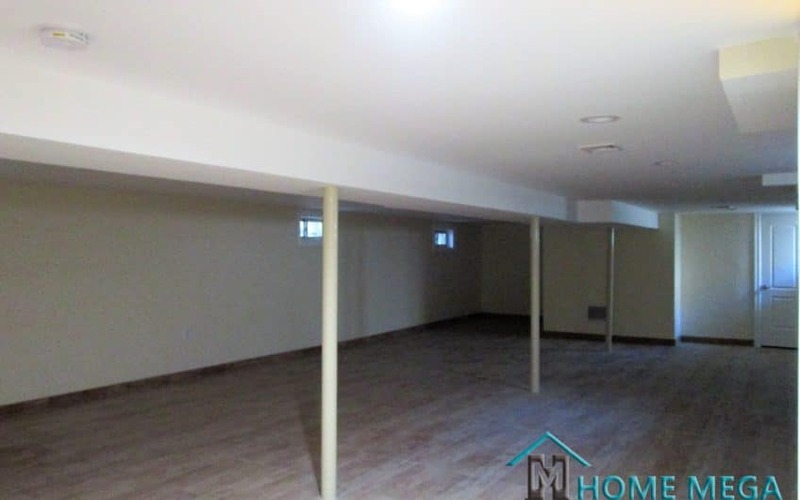 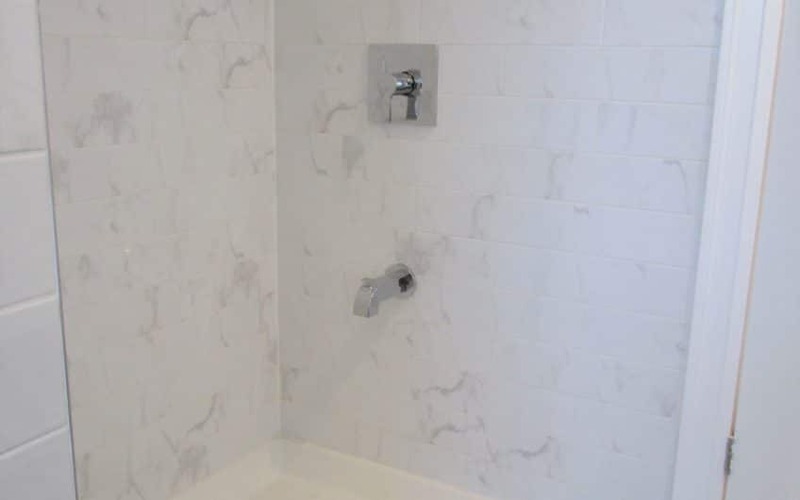 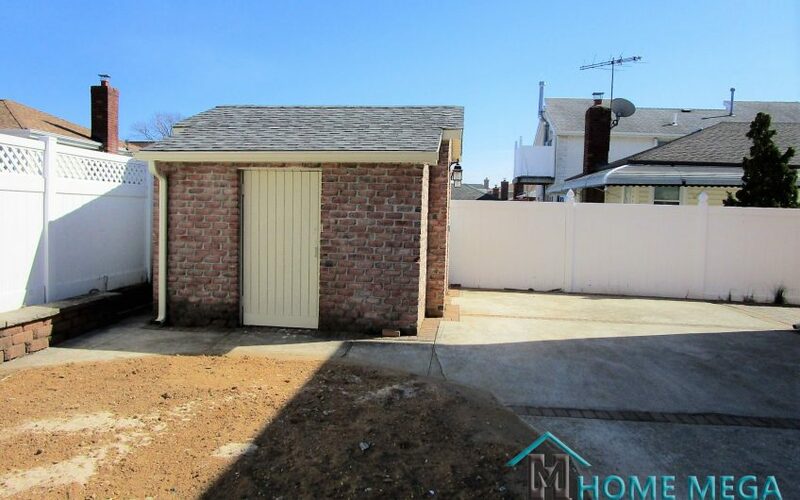 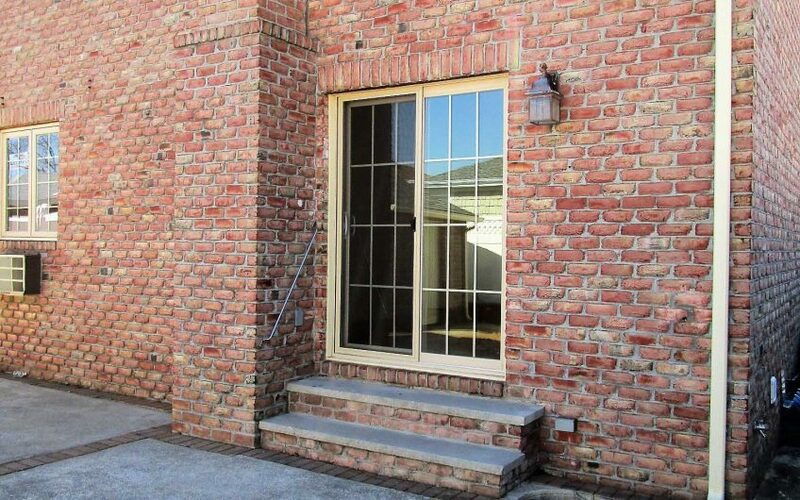 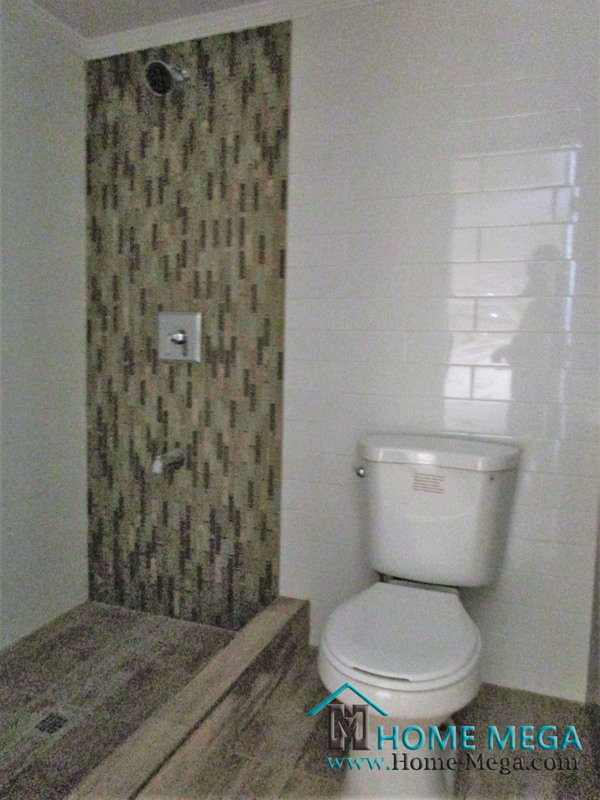 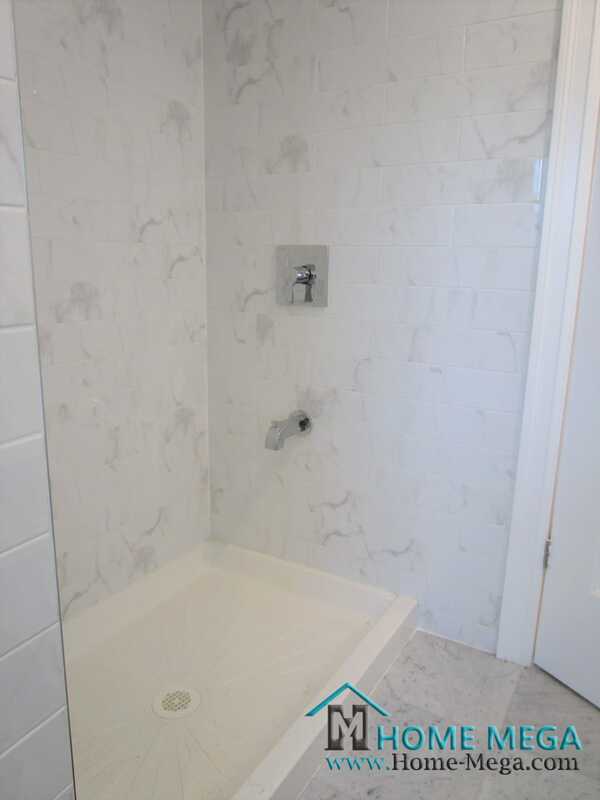 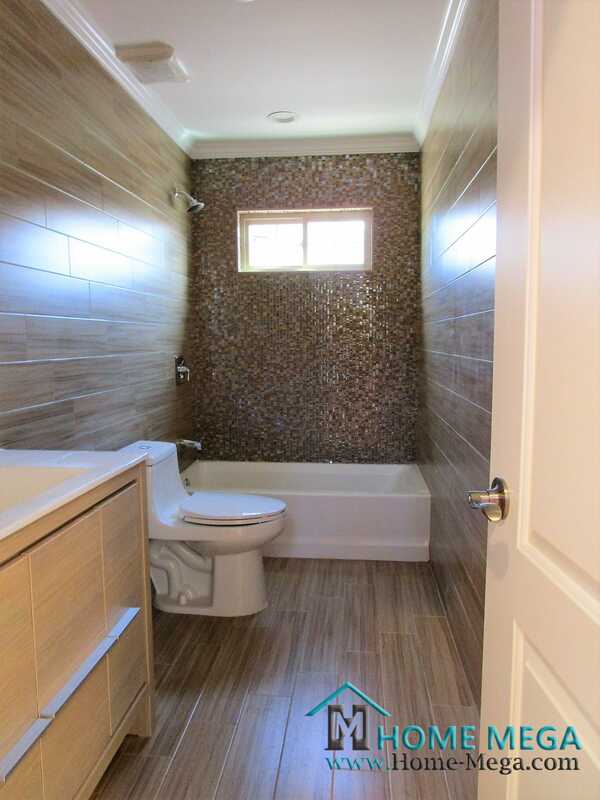 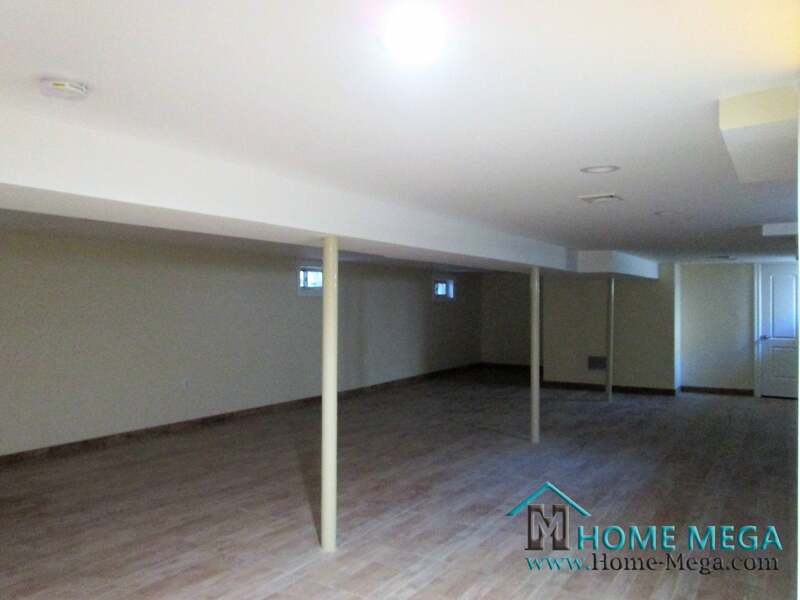 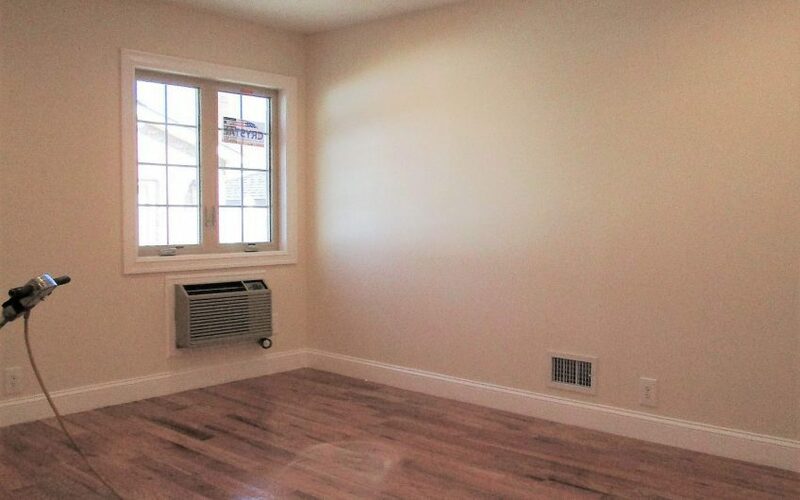 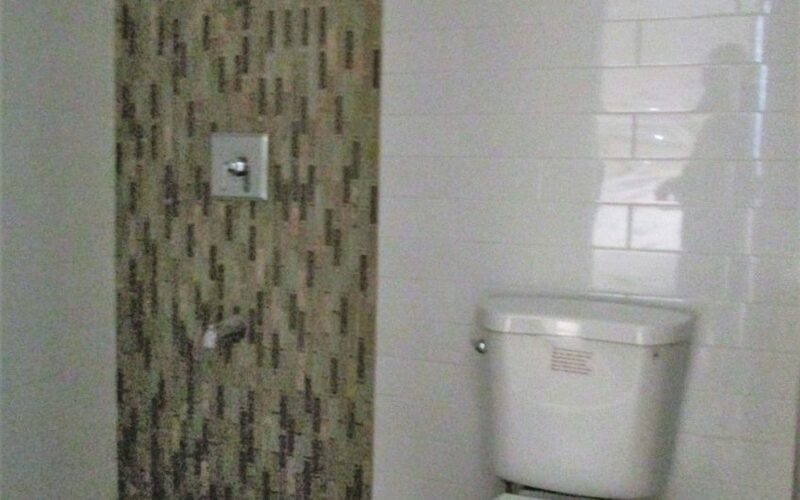 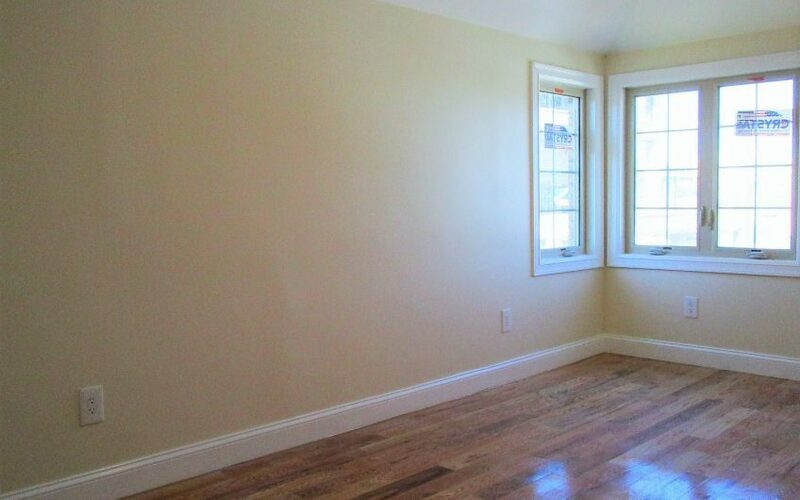 Furthermore, The House Offers A Fully Finish Basement Apartment with Separate Entrance and bathroom. 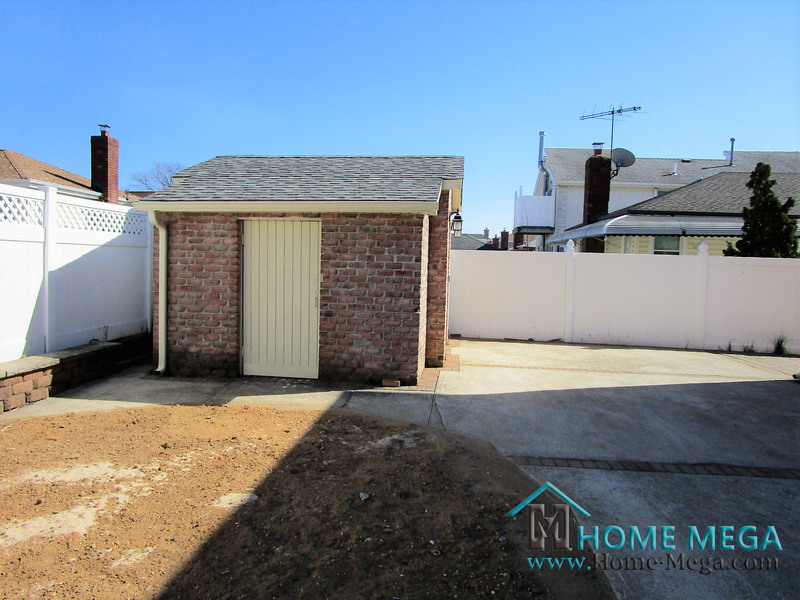 Lastly, This Property has a Private Driveway and Plenty of Front and Back Yard Space (did we mention 4,000 Sq Ft Lot Already?!). 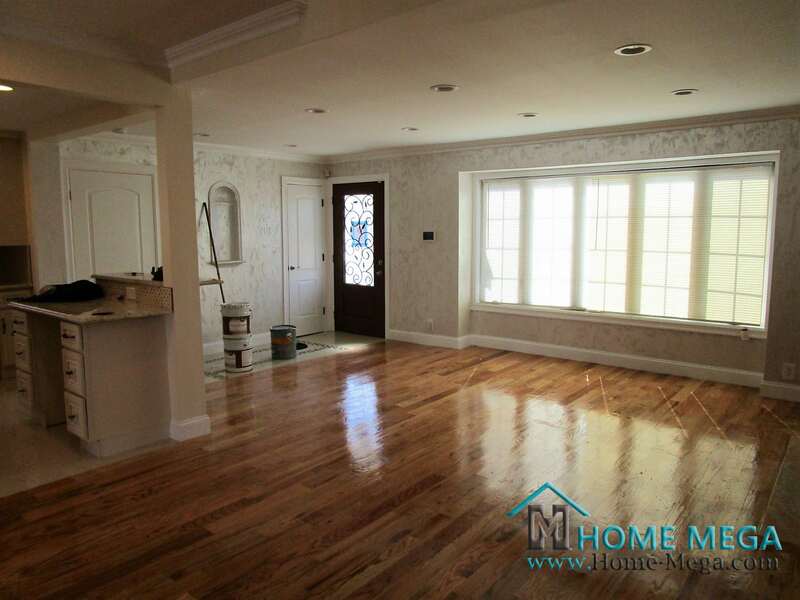 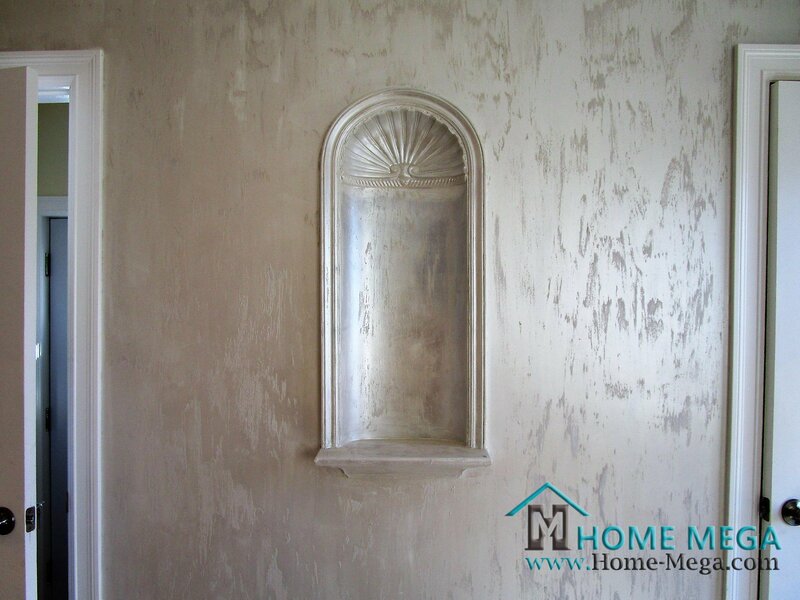 Most Noteworthy is that ALL is New In The House and the Renovation is Out Of This World!!! 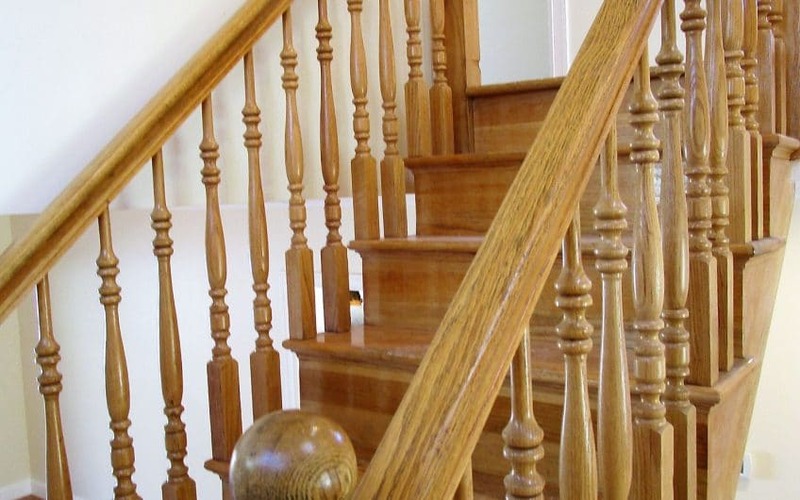 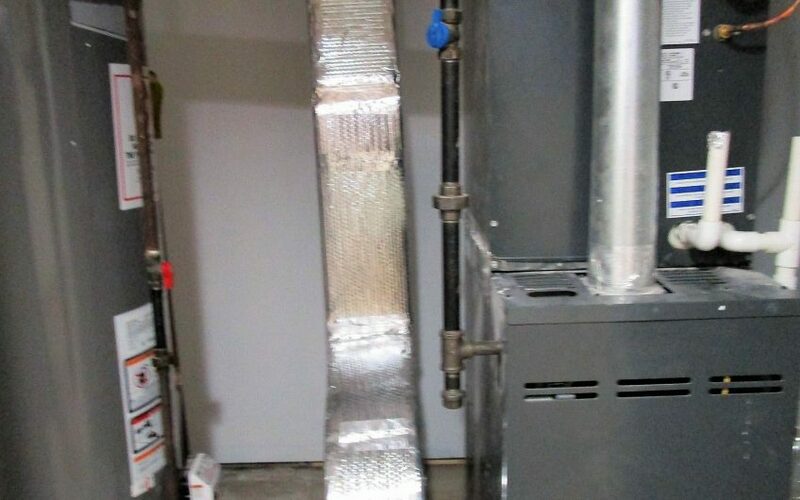 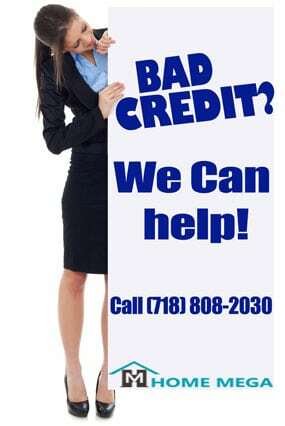 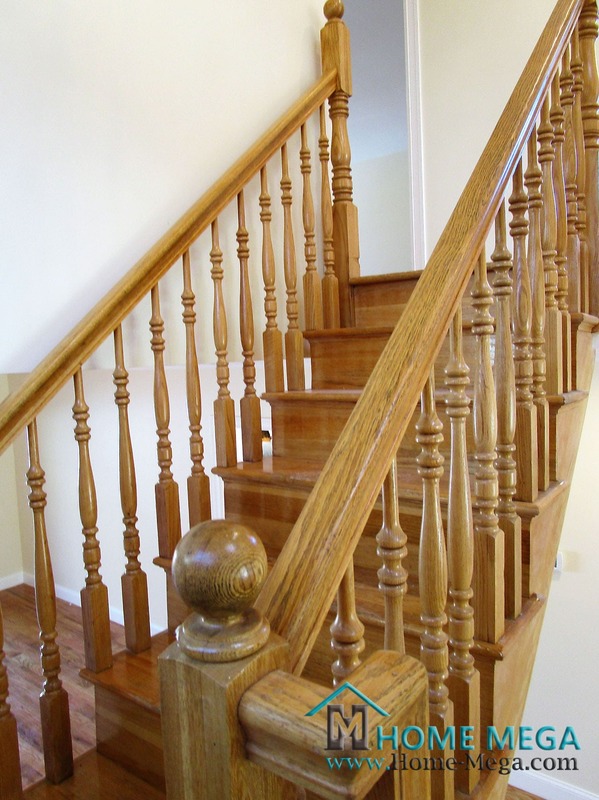 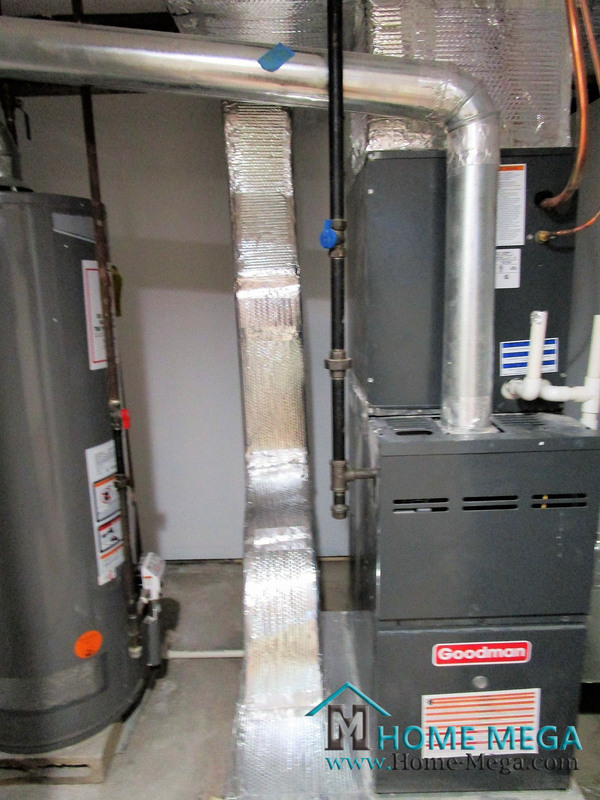 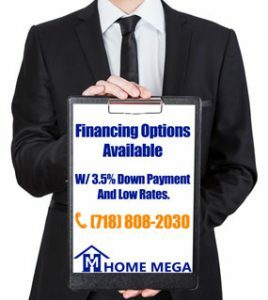 Financing Options Are Available With Highly Competitive Low Rates.